Ohio Gov. Mike DeWine signed the “heartbeat bill” one day after it passed the Republican-led General Assembly. Government’s role should be to protect life from the beginning to the end. Federal judges in Kentucky and Iowa have blocked the laws or struck them down as unconstitutional. Another bill in Georgia has yet to be signed by the governor. “This legislation is blatantly unconstitutional and we will fight to the bitter end to ensure that this bill is permanently blocked,” said ACLU of Ohio legal director Freda Levenson in a statement. The group plans to sue on behalf of Pre-Term Cleveland, Planned Parenthood of Greater Ohio, Planned Parenthood of Southwest Ohio and the Women’s Med Center of Dayton. We will fight to the bitter end to ensure that this bill is permanently blocked. But DeWine and lawmakers said they aren’t dissuaded by the threat of legal action. 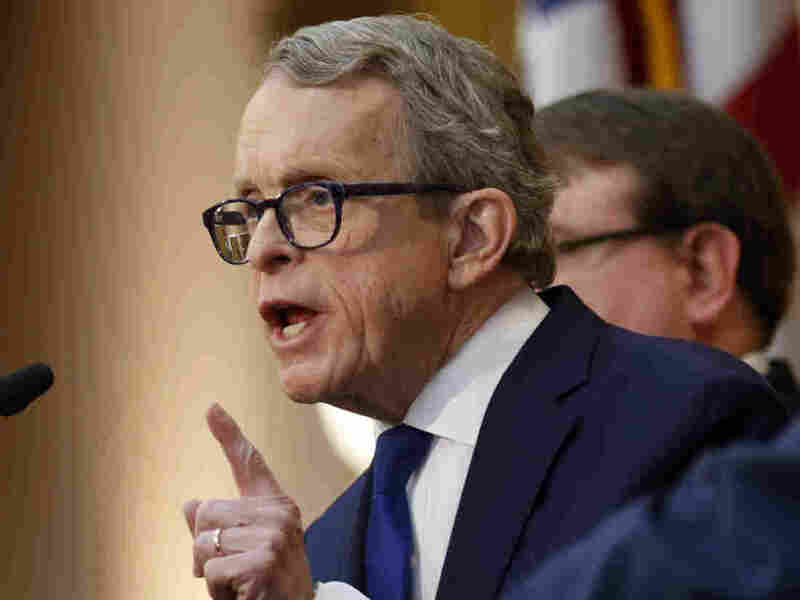 Since taking office in January, DeWine had said he planned to sign whichever version of the heartbeat bill ended up on his desk. “If this is what it takes, we will see you at the Supreme Court,” said Planned Parenthood of Ohio President Iris Harvey at a rally Wednesday outside the Statehouse. “Pro-life Ohio thanks Governor DeWine for taking a courageous stand on behalf of unborn children with beating hearts,” said Ohio Right to Life President Mike Gonidakis in a statement. Legislators attempted several times before to pass the heartbeat bill, but the legislation was twice vetoed by former Gov. John Kasich, who warned it would prove costly for the state to defend in court.